The silent classic comes to UK/ROI cinemas in June. 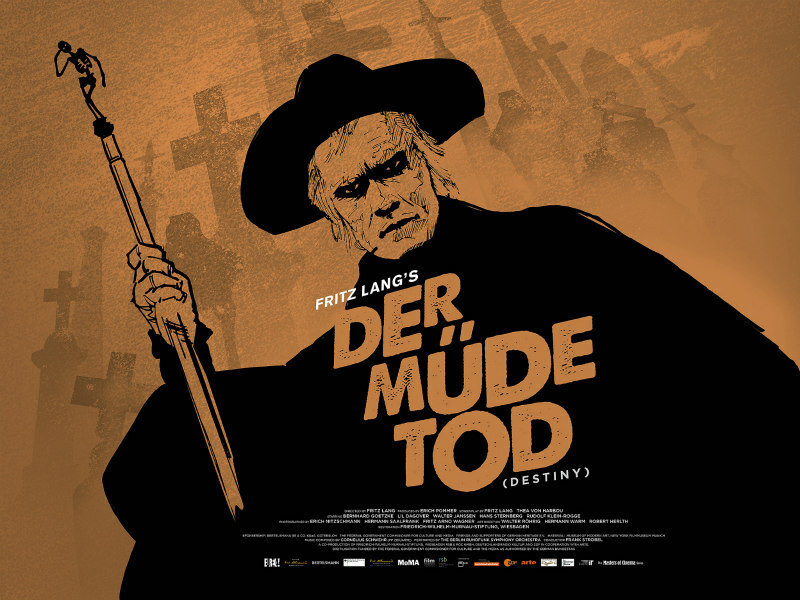 Cited by Alfred Hitchcock and Luis Bunuel as an influence on their work, Fritz Lang's 1921 Der Mude Tod (aka Destiny) is ripe for rediscovery. Eureka will release the film, accompanied by a newly-composed score by Cornelius Schwehr, in UK/ROI cinemas on June 9th, followed by a dual format blu-ray/DVD release on July 17th as part of their Masters of Cinema Series.